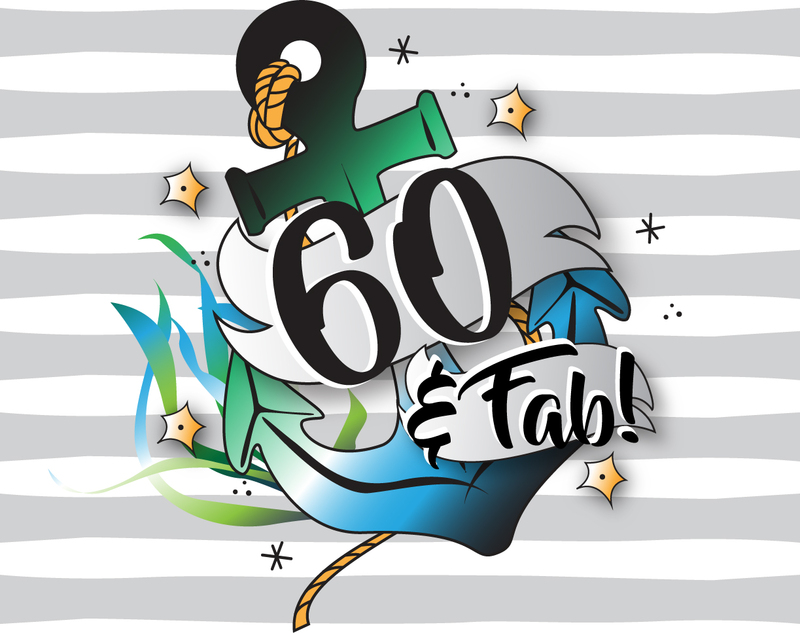 Introducing our exclusive designed 60th Birthday GIft For Him Coaster. 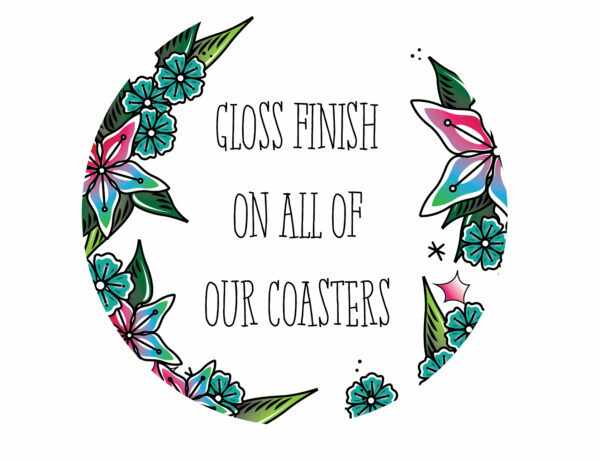 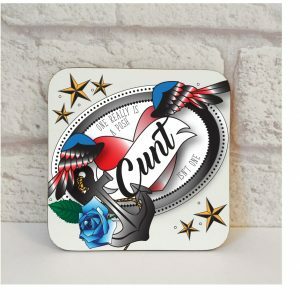 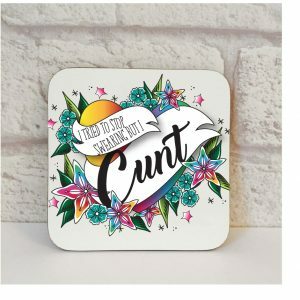 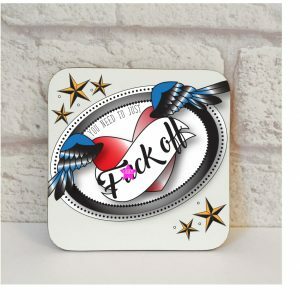 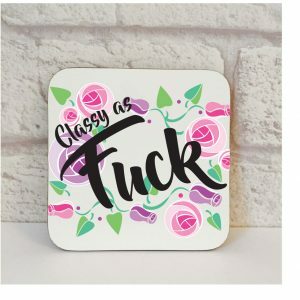 Our coaster designs are a great gift for any birthday occasion. 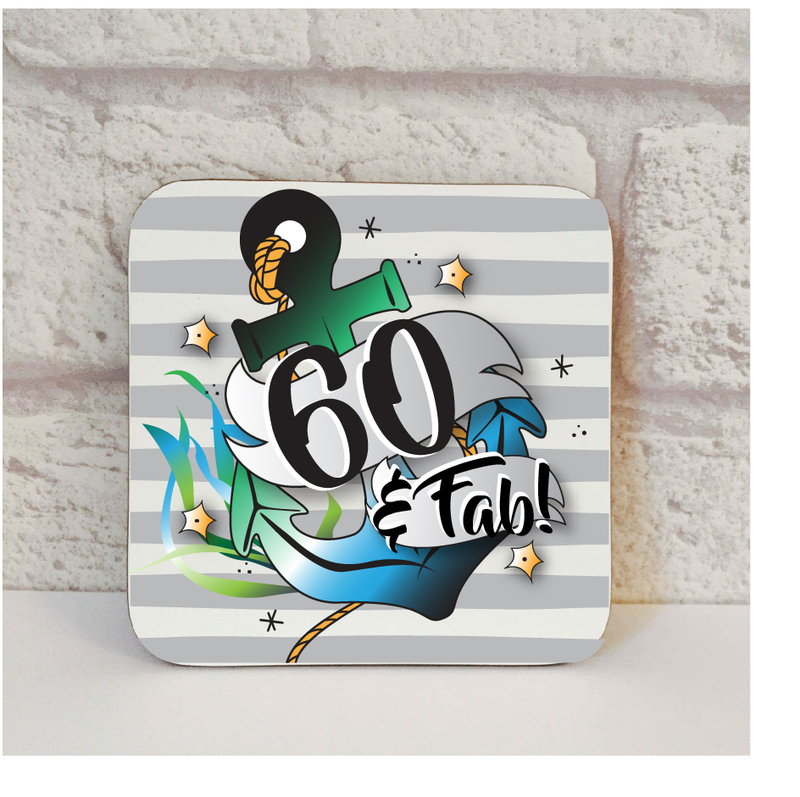 * We send our 60th Birthday Gift For Him FIRST CLASS.